USA Today | Clarksville Sports Network - Clarksville Tennessee's most trusted source for sports, including Austin Peay State University. 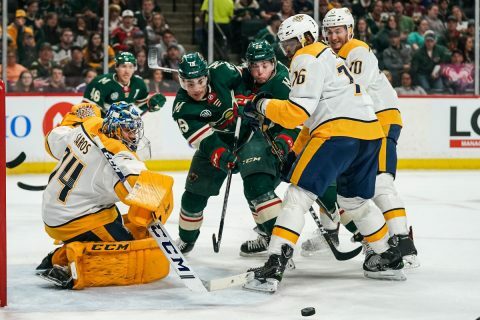 St. Paul, MN — The Nashville Predators punched their ticket to the Stanley Cup playoffs tonight with a win over the Minnesota Wild, 1-0. 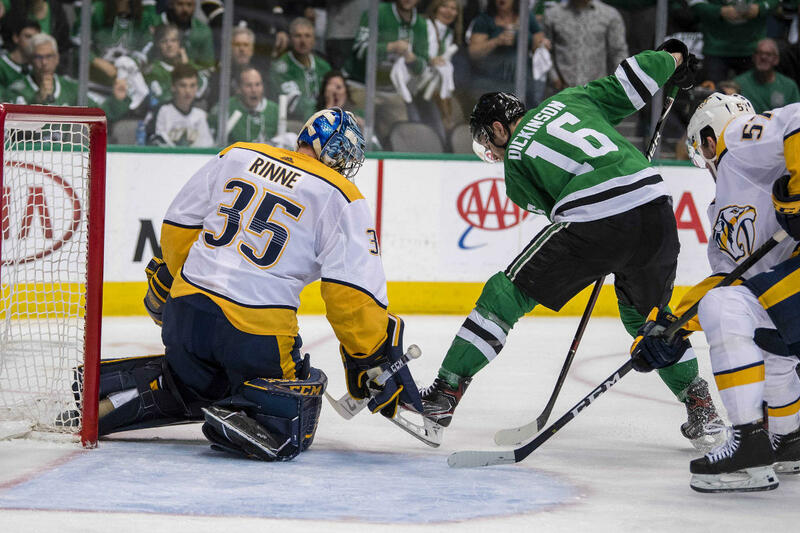 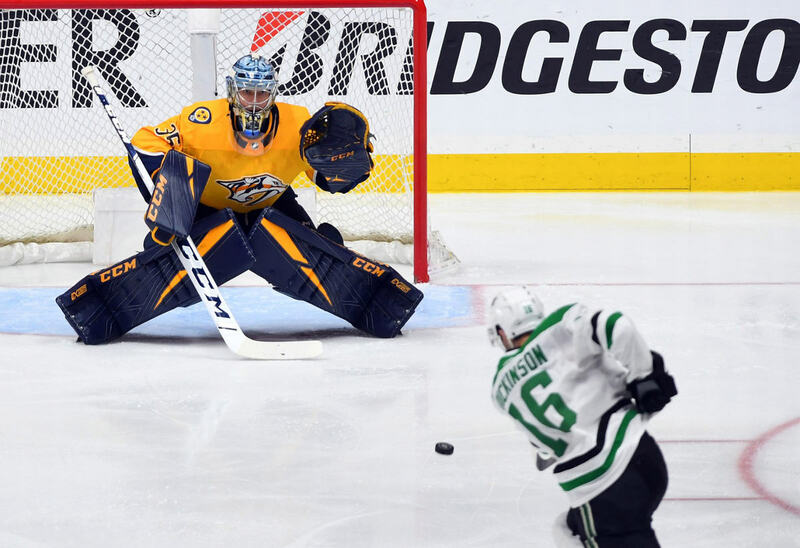 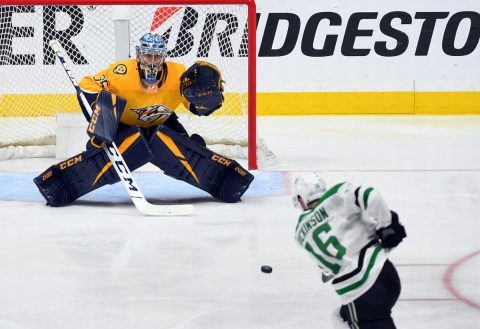 Ryan Johansen scored the game winner, just 4:32 into the opening period. 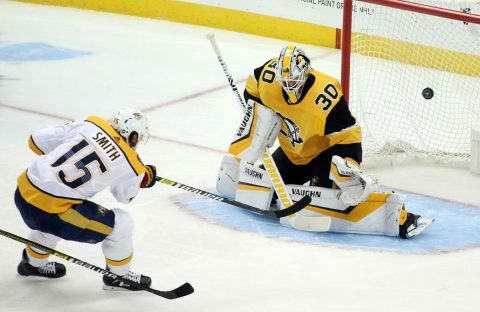 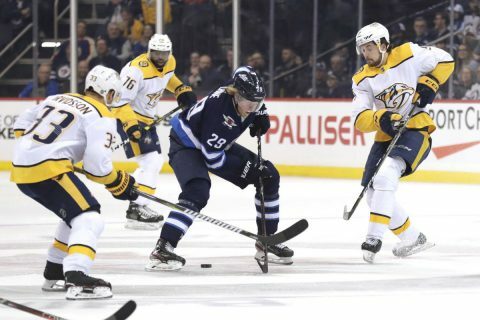 The Predators were coming off of a humiliating loss to the central division leading Winnipeg Jets on Saturday night and with the St. Louis Blues breathing down their neck, they desperately needed a win tonight. 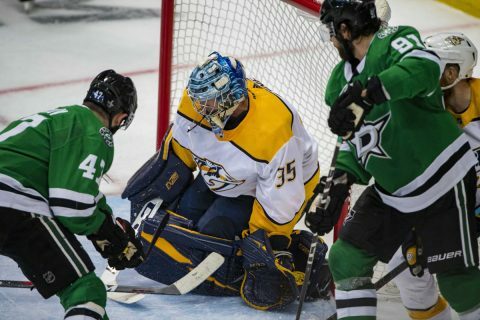 Winnipeg lost to the Dallas Stars, but the Blues beat the Vegas Golden Knights to stay within two points of the Predators. 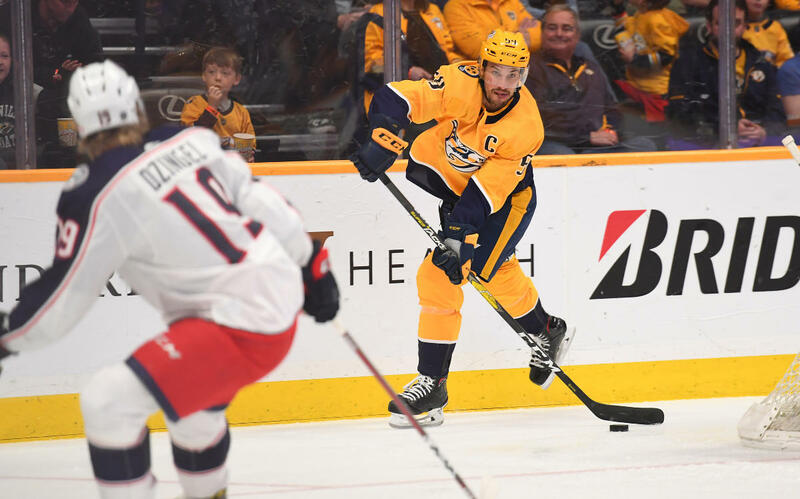 The final few games of the regular season will determine how these teams shake out for the playoffs. 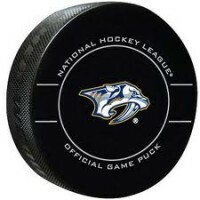 Nashville still has a chance to win the division, but they could also fall to third place by seasons end. Winnipeg, Manitoba, Canada– The Nashville Predators were no match tonight for the central division leading Winnipeg Jets, getting shutout 5-0. 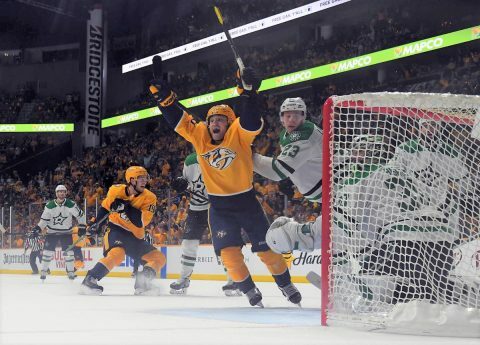 There will be a lot of soul searching in the Predators locker room after this one, and it will be interesting to see which direction this team goes from here. 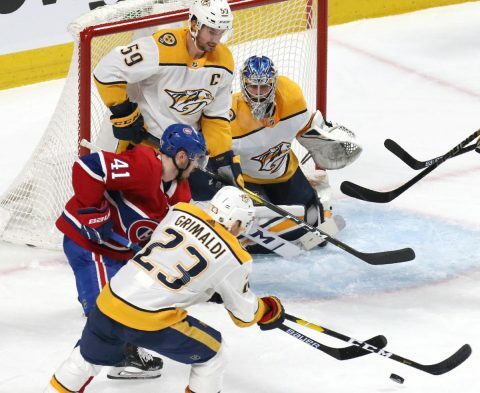 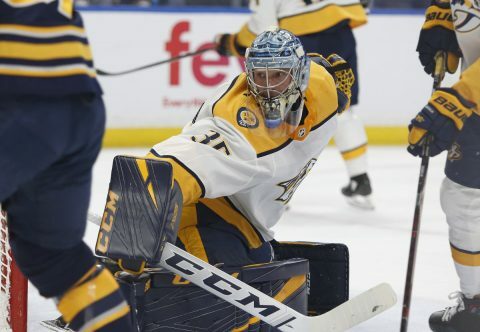 Nashville was hoping for a chance to take over the division with a win, and now they’re looking over their shoulder at St. Louis making a charge for second place.